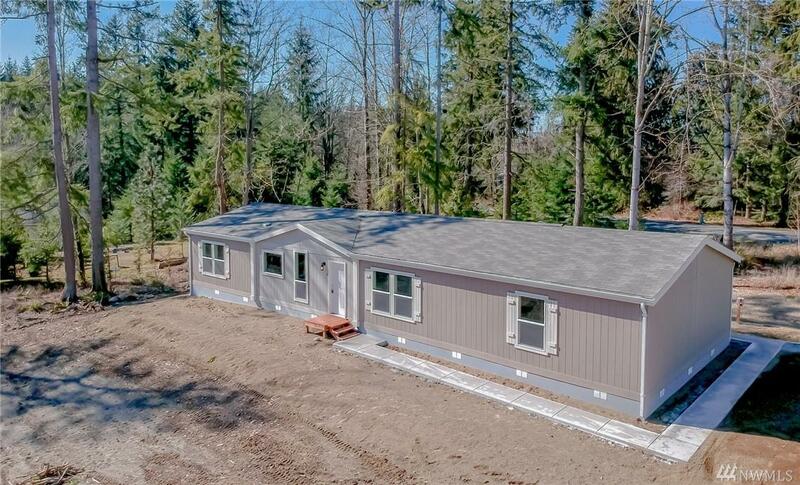 13208 Kapowsin Highlands Dr E, Graham, WA 98338 (#1419793) :: Priority One Realty Inc.
What a view! 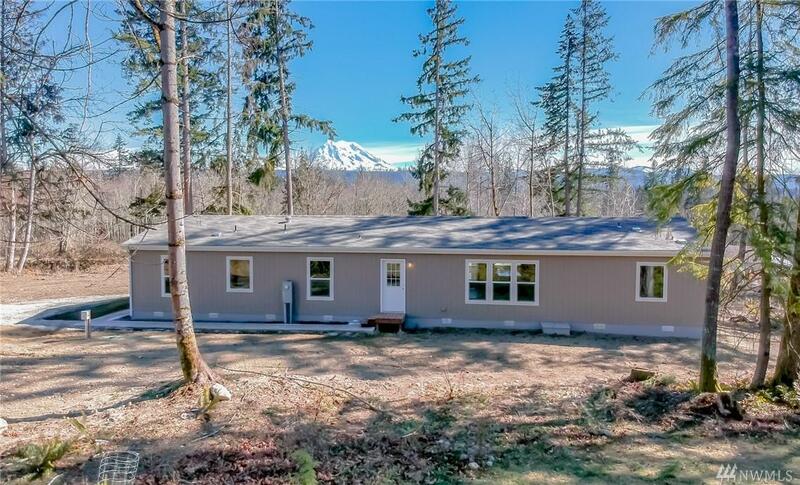 Mountain and territorial views from this brand new 4 bd 2 bth over 2000 sqft home on 5.46 acres. 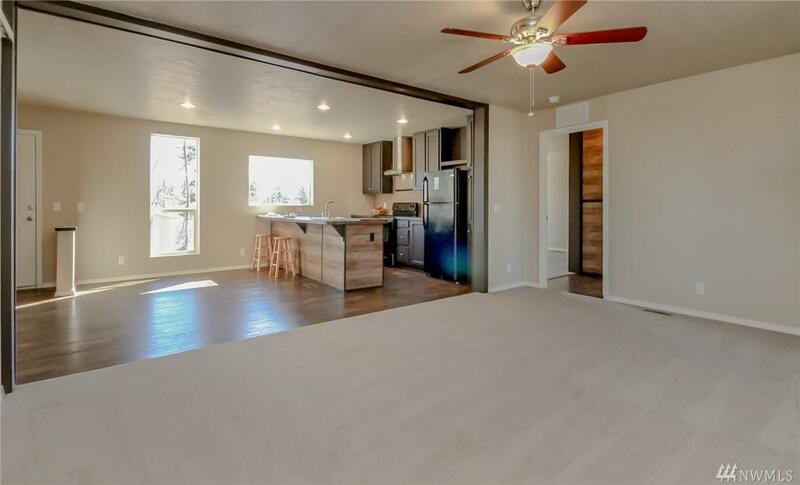 Split floor plan, open concept, large walk in pantry and popular sliding doors. Plenty of room for a garage/shop/barn. Could be nice livestock property with some clearing. 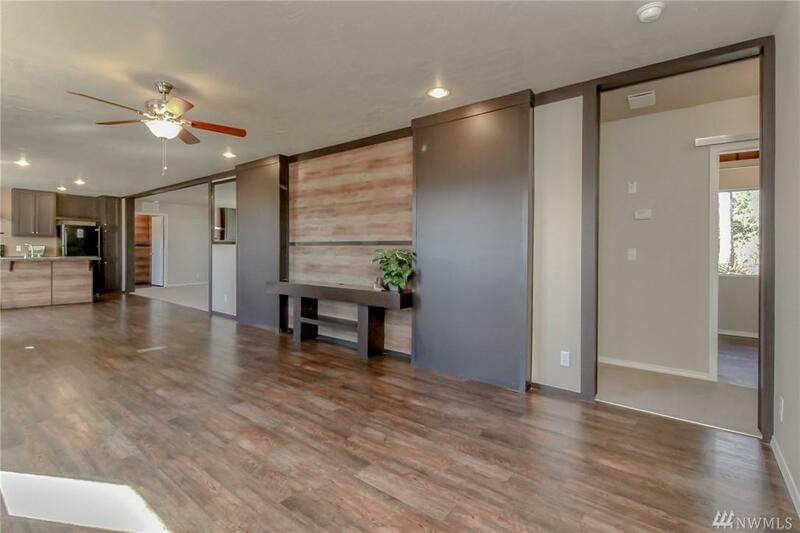 Beautiful area with pride of ownership homes. Welcome to your new country home!